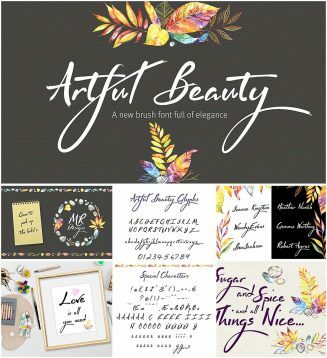 Introducing Artful Beauty elegant brush font. It’s great for any project which requires the popular, sought after, hand painted touch. 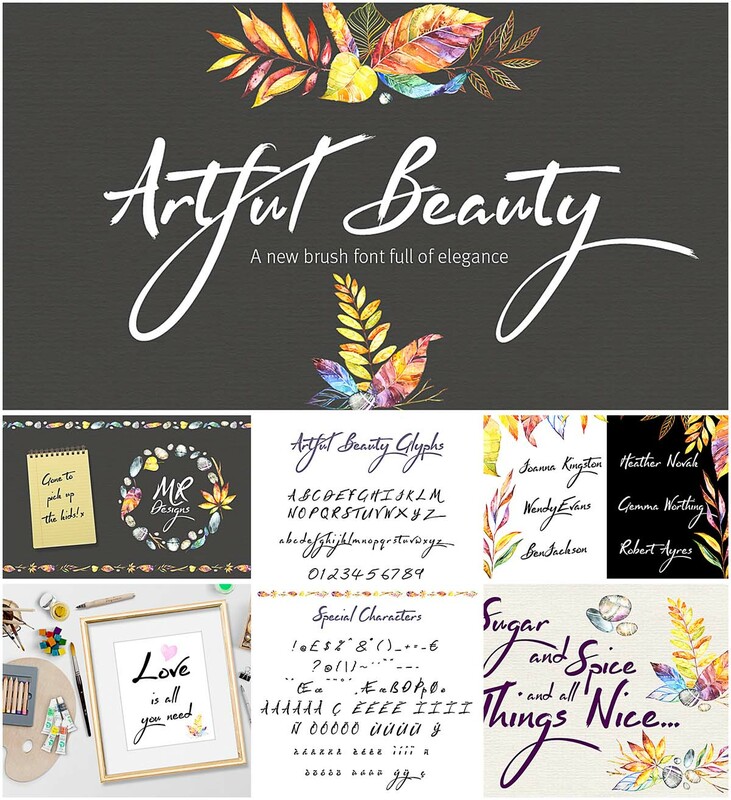 Tags: brush font, calligraphy font, Elegant, script, swash, wedding font.